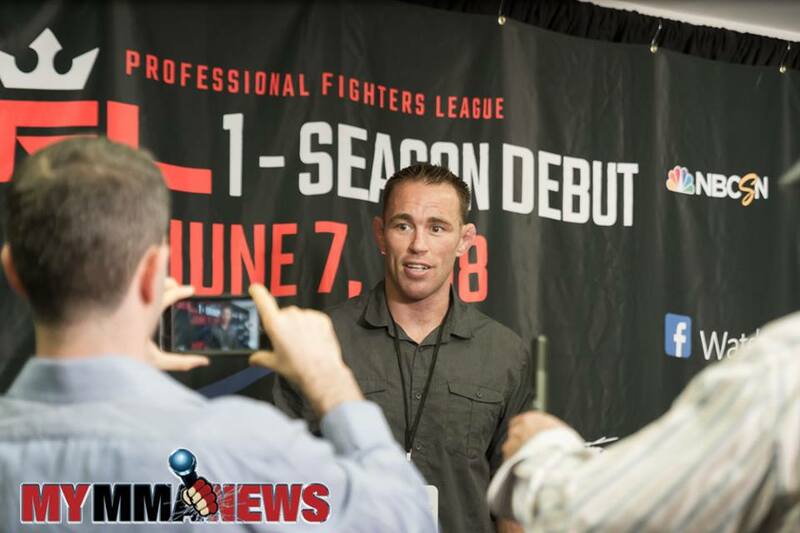 Former Strikeforce and Elite XC champion Jake Shields was at the Professional Fighters League PFL 1 event at Hulu Theater at Madison Square Garden in New York, N.Y., June 7. Shields took part in a media scrum where he talked about excitement to compete for the organization and what he would do if he wins the million dollar tournament. The 2018 PFL season will feature 126 fights on Thursday nights in seven regular-season events, bracket-style “win or go home” playoffs, and a $10 million post-season prize pool—the largest prize pool in the history of MMA. The season will begin with 12 athletes in each of six different weight-classes. Eight fighters from each class will earn their way into the playoff round, and one fighter in each division will earn the title of champion. U.S.-based and international fans will be able to watch all PFL regular season, playoff, and championship fights—over 66 hours of live action—for free. 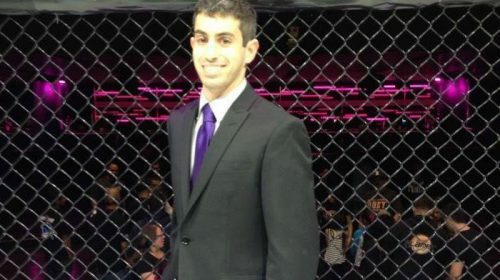 In the United States, all of the PFL regular season events will air live on Thursday in primetime exclusively on NBCSN, and stream live on NBCSports.com, the NBC Sports app, and pflmma.com. Outside the U.S., Facebook will stream up to six hours of free, live coverage for each event. In the U.S., fans can watch the first three hours of coverage of each event on Facebook.